Have you sat down one too many times on an old couch and just can’t take it anymore? Have a couch in the basement or attic that just doesn’t get used anymore? Or do you have a nice, lightly used couch and looking for couch donation services? Whatever your reason for needing couch removal, JUSTJUNK is here to help! 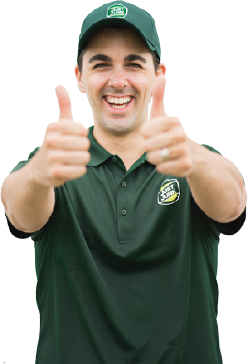 Whether you’re looking for couch donation or just couch disposal, the JUSTJUNK team will begin by giving you a free, no obligation quote to determine the price for your couch pickup. With our budget-friendly rates and all inclusive service JUSTJUNK makes couch removal quick and easy. Pricing is based on the volume of space your couch occupies in our truck and includes all lifting, loading and disposal–all at no extra cost! Appointments are available same or next day, so whenever you’re ready to see your couch disappear, let JUSTJUNK know and we can be there to remove your couch in minutes! Book Your Estimate and Pickup Today! 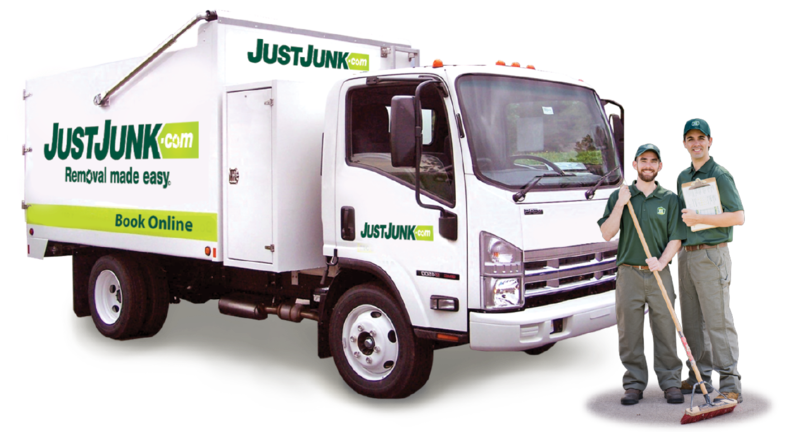 For any additional information or to speak with one of our friendly team members, please call JUSTJUNK today at 1-888-586-5888. 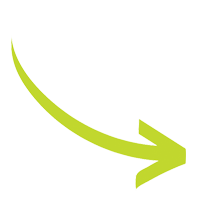 JUSTJUNK is committed to recycling and donating as much as possible! We love couch donations and we would be happy to donate yours today! Working with local charities and recyclers we ensure that your couch is properly donated and stays away from local landfills.